Instead of painting it, you should powder coat it. 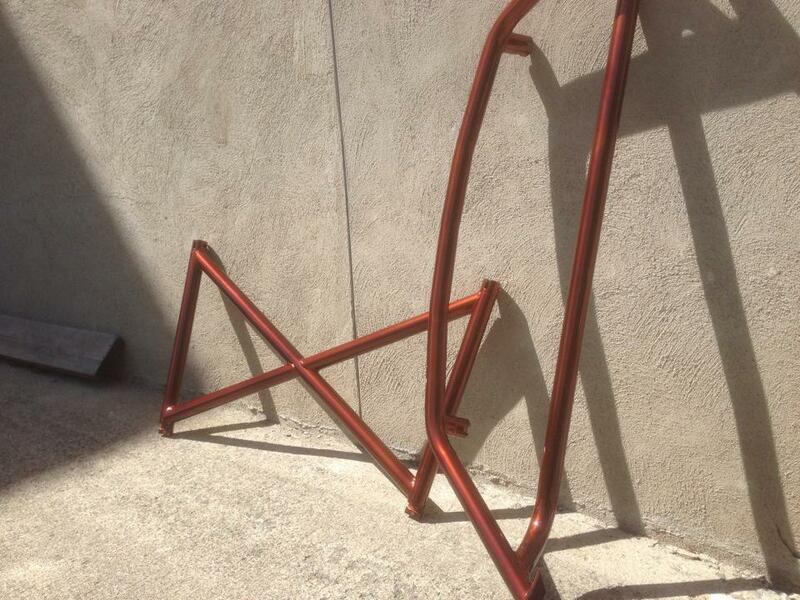 Pretty much anything that is metal can be powder coated. The great part is that it lasts much longer than paint, and is much stronger as well. Powder coating is an Electro Static Coating (ESD) used for primarily metal, using polymer resin based powder that comes in virtually infinite colors, textures, and finishes. 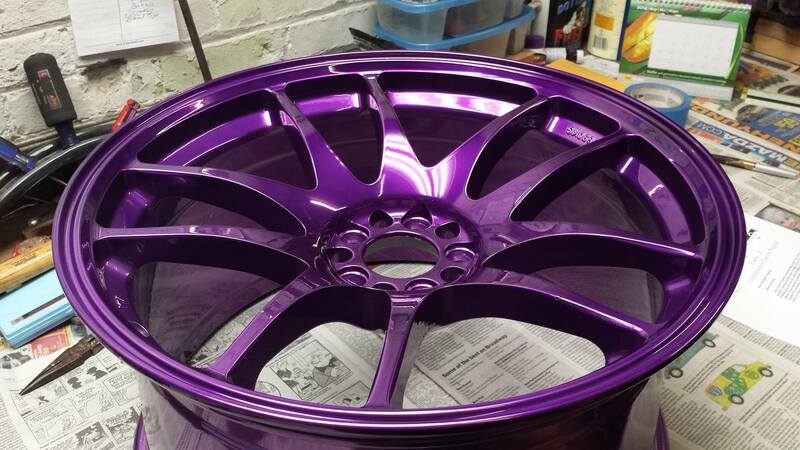 Unlike paint, which uses a liquid medium for application, powder coating begins as a powder and gains its unique finish through the curing process. Before powder is applied to a part, it is first stripped of any pre existing finish and sand blasted to make for a clean surface for the powder to be applied to. The part is then masked accordingly to avoid powder applying to areas in which it is not desired. Powder coating is a vastly used process that you come in contact with on a daily basis, and is meant to protect various products from all types of conditions. It is virtually weather proof, and substantially stronger than paint. This strength comes from the curing portion of the process during which the chemicals in the powder react from the heat and flow together forming longer molecular chains, resulting in a much stronger finish. Because of the durability of powder coating, it should absolutely be considered for any application where light abuse may occur and a custom finish is desired. 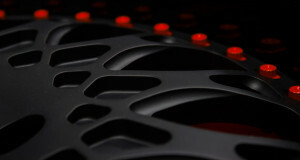 Powder coating releases virtually no pollutants in to the air, and has far less exhaust fumes than traditional paint. All excess powder is trapped in filters, allowing for a recycling of powder thus less waste. 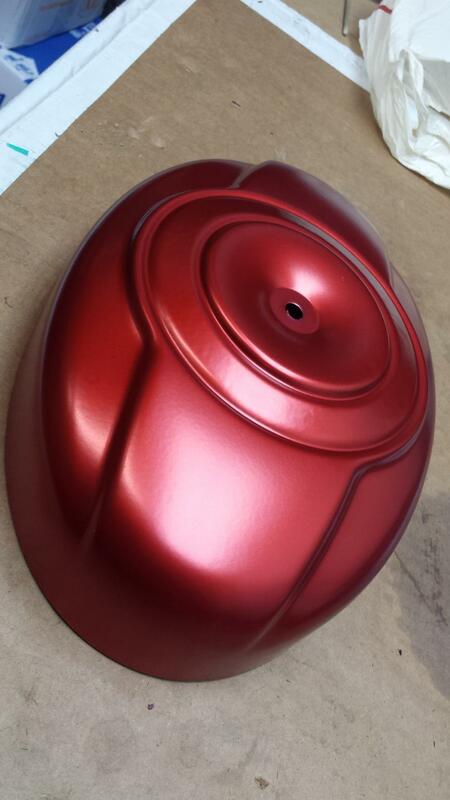 Powder coating is an absolute must for anyone who desires a long lasting great looking finish. 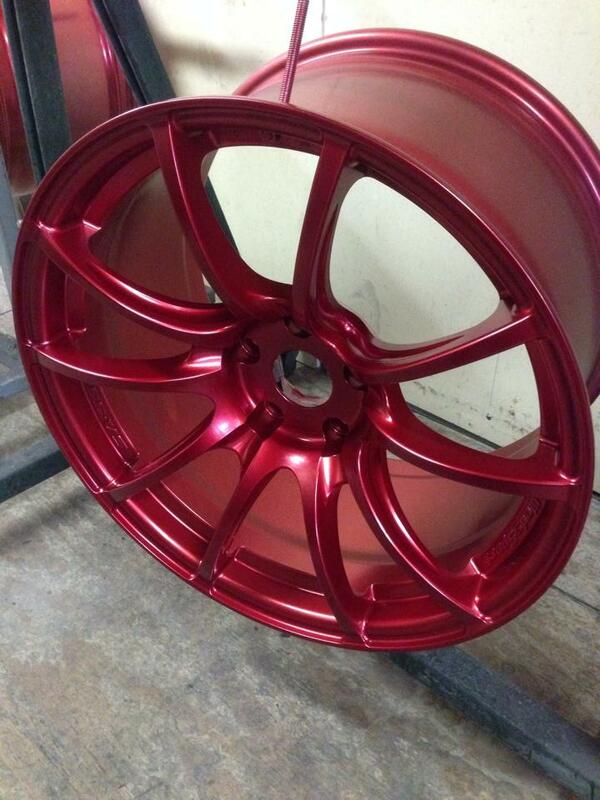 If you would like to see some of the projects that we have worked on here at Intuitive Powder Coating. Please feel free to visit our pictures page to view some of our individual projects, or check out some of our customer cars with our work on them!